Savitri the princess, an embodiment of Wisdom and Motherhood, wins over the Kala the death to unite eternally with maha kala- Shiva, the Supreme Conscience. 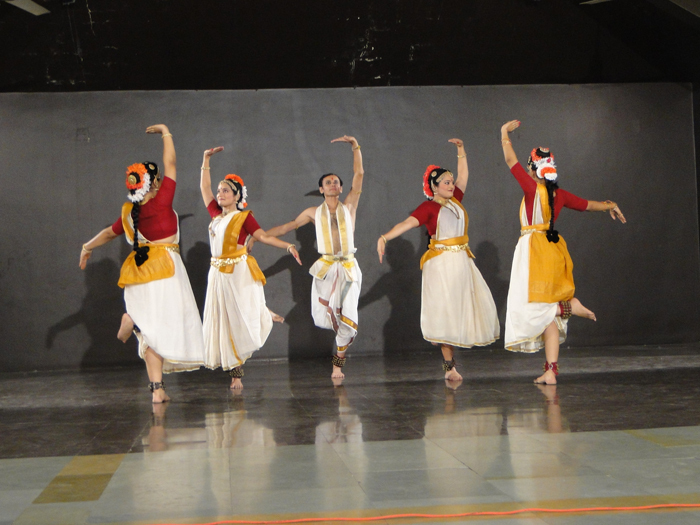 The story of Savitri and Satyavan. 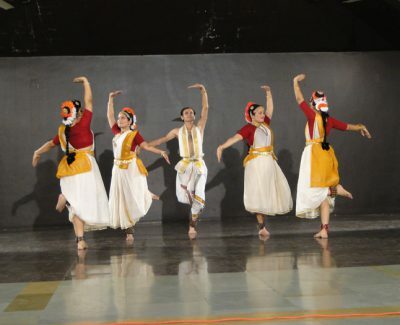 A dance ballet in classical format based on the epical poem, ‘Savitri’ by Maharashi Aurobindo.